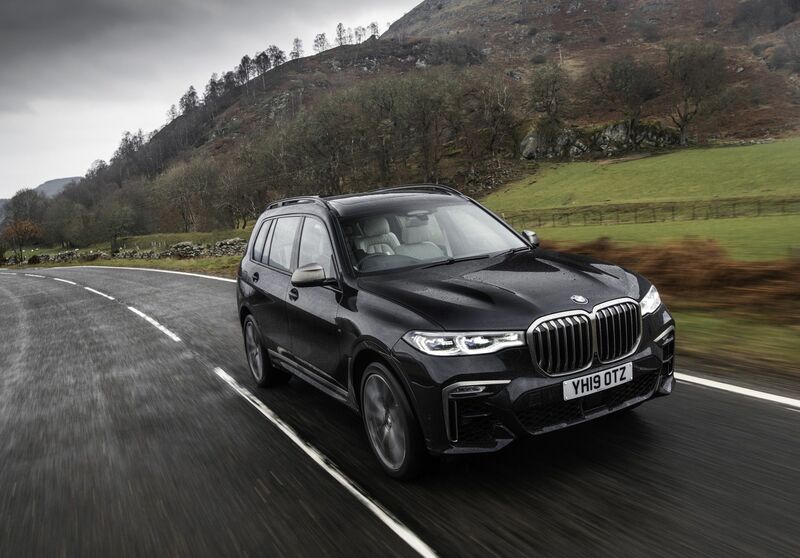 After the global launch of X7, the largest and newest SUV ever produced by BMW, in February and March, each country is preparing to make local promotions. 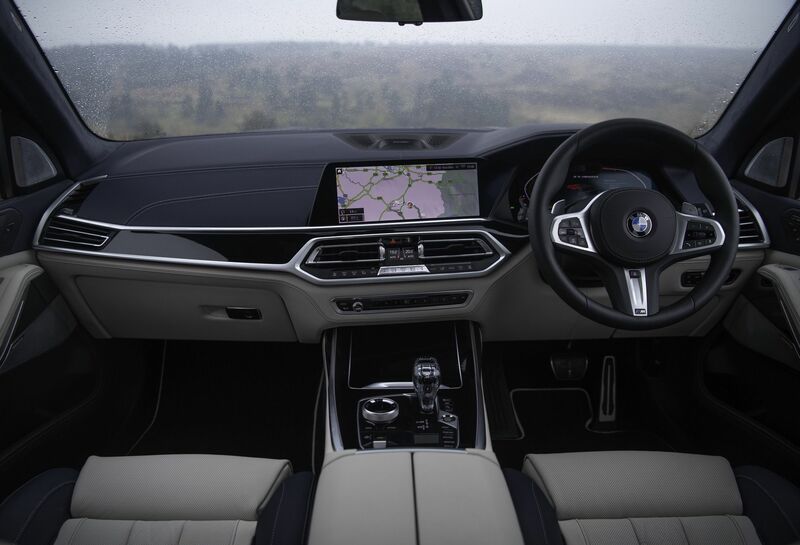 Let’s look at the two models of the X7 family, the M50d and the gallery of the xDrive30d. The X7 M50d is a 7-seat SUV. The vehicle has a 400-horsepower 3.0-liter six-row four-turbo diesel engine and can produce 760-newton meters of torque. The M50d, which is the heaviest SUV BMW has ever produced, takes 0-100 in 5.4 seconds with its power. The maximum speed is set at 250 km / h and the vehicle’s fuel consumption is 17 km/liter while the carbon dioxide emission is 185 grams per km. The X7 M50d has an electronically controlled M Sport differential as part of its standard equipment. The M Sport Package comes standard on the car, while the package includes redesigned front and rear bumpers. Other contents include M Suspension, M Sport Brakes, M Sports Exhaust, and 20-22-inch wheels. The second X7 is XDrive30d. 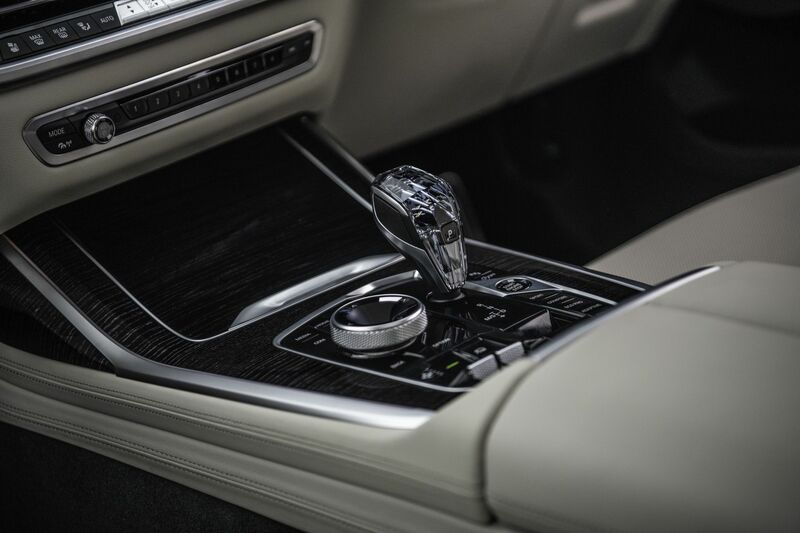 The vehicle’s 3.0-liter and 256-horsepower turbocharged diesel engine deliver 620 Nm of torque, which makes it possible to take between 0 and 100 seconds in 7.0 seconds. The important point here is the torque part because this peak value is only available at 2,000 rpm. 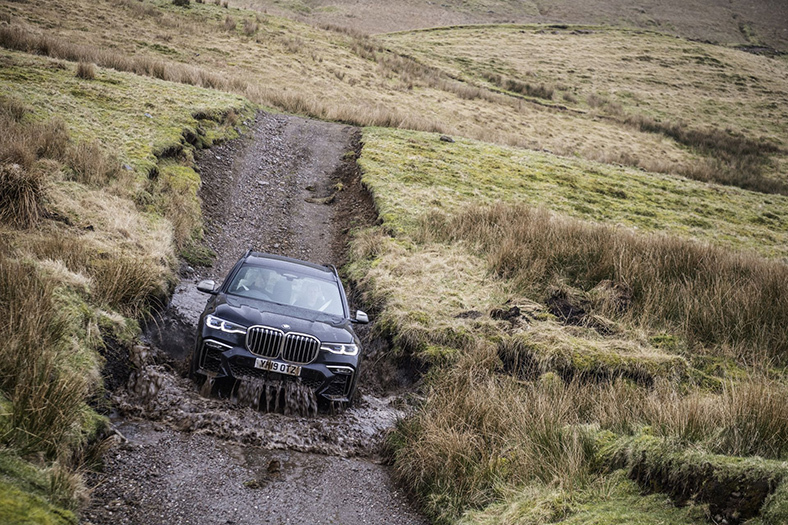 Both X7 models also have off-road capabilities as they are a solid SUV. You can even buy an optional Off-Road Package to get off with other off-road vehicles. 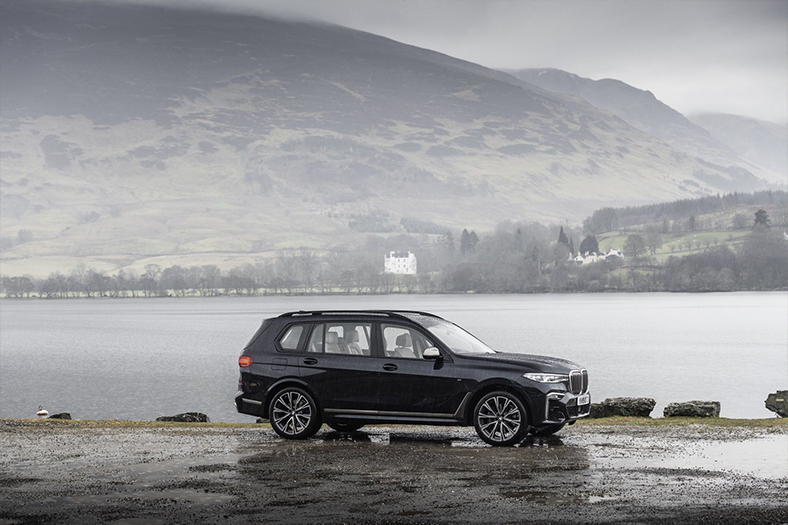 BMW, X7 in the difficult terrain of self-management to think of 4 new driving modes also added: xSand, xGravel, xRocks, and xSnow. In other words, with a single button, you can make the vehicle perform at its best. You can look below for other photos of vehicles. ASUS’ gamer-friendly ZenBook S13 is now available.